By working with Vermont businesses for over 10 years, Black Dog Fire & Security knows that every company can benefit from adding access control to their security plan. Access systems are about more than just door security. They provide the business owner with an easy, cost-effective way of tracking employee activity, reducing inventory loss and restricting visitor movement. Black Dog Fire & Security will develop an access system that works with your alarm system while maintaining the life safety requirements of your fire system. The type of access system your business needs depends upon many factors such as the size of the building(s), number of employees and level of control needed. 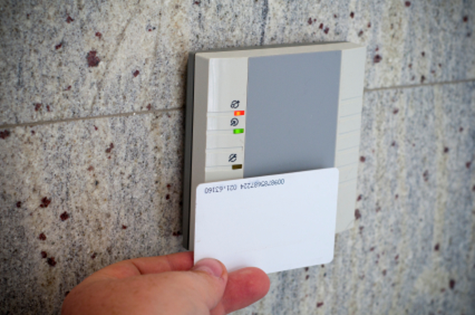 For small offices and stores, a system using swipe (proximity) cards is suitable for controlling entry into the building. It can also phase out the need for keys. Getting rid of keys will also get rid of the issues that crop up because of them: unapproved duplication and non-returns from former employees. For mid-sized companies, a computer-based access system allows managers to track employee hours, making time cards unnecessary. This access system allows owners to grant permissions to certain employees for certain areas, like file rooms or inventory storage spaces. For the ultimate tool in identification, the system can be enhanced with biometric fingerprint scanning. This option can be a deterrent to employees who use a co-worker’s identity for the time clock, or worse, theft. 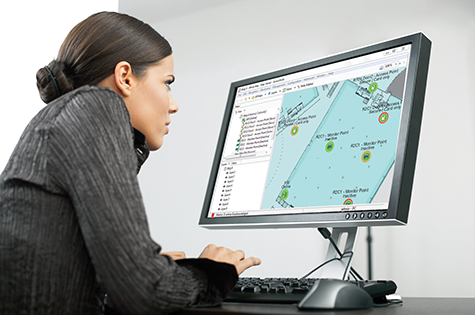 And, for owners who are not on site, a managed access system gives them the convenience of remote log-in from anywhere. 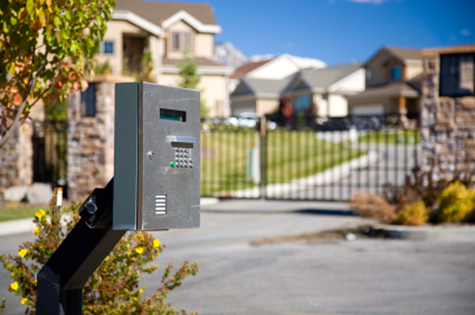 Gated entry systems not only limit entry onto the property, but can also keep unwanted visitors away. And, just like indoor entry systems, gates can also track employee activity. Electronic arms paired with gates are perfect for businesses like apartment complexes that want renter-only access or for businesses that want to control traffic flow. Access systems can be controlled by remote, keypad, telephone or intercom. Businesses that want to maintain records of visitors can add license plate cameras to their gate entry systems.